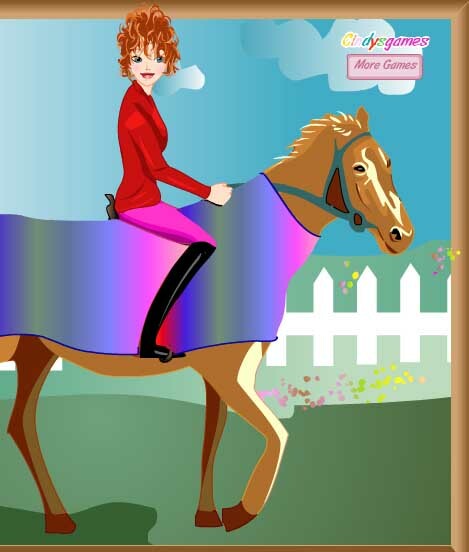 Little horse fans will enjoy this fun and bright horse dress-up game. Watch your horse and rider change magically before your eyes. Chose from a wide variety of options for both horse and rider. Category: Facebook, Free, Mac, Online, PC. Tags: Dressage, Fun, Girl, Grooming, Jockey, Take care of horses, Train horse. This horse game is short but kind of fun for the little ones in the family that like to play dress-up games. 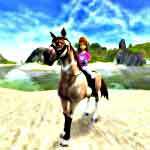 There are four different horses to choose from along with different hair and outfits for the girl rider. 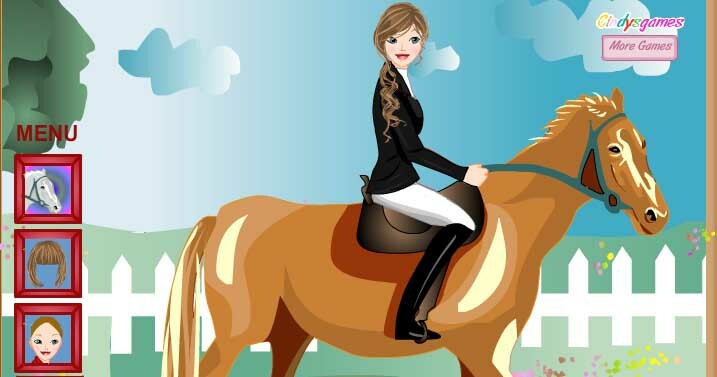 Horse fans will enjoy changing the horses blanket and saddle to match the rider’s outfit. Options for changing the scenery range from a snowy backdrop to a pretty forest. The rider’s clothes can also be changed to match the horse and the background. 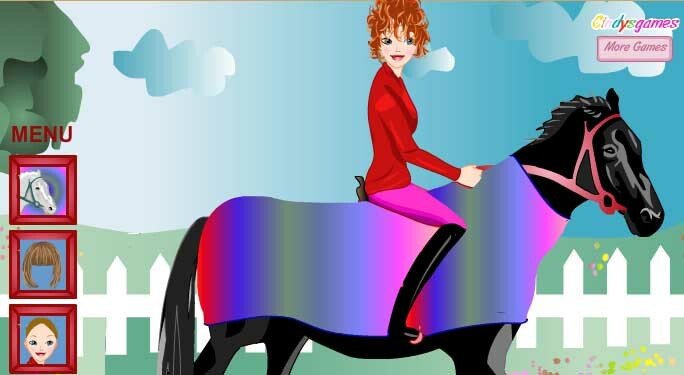 Although this is not a high adventure game, the graphics are crisp and for little horse fans it can be a whole lot of fun just to experience the computer and playing the dress up horse game. It is a great introduction to computer games and allows little fingers to get used to clicking a mouse. 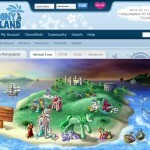 Collect, breed, buy or sell cute horses online on Pony Island. 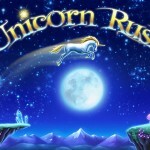 Prance into the fast paced and magical world of unicorns! 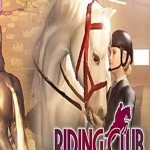 If you like to care for horses and ride in some really neat competitions, you will find this game a lot of fun. Easy to play and lots of time to practice before the big event. Overall fun and challenging game.